Star Beauty Parlor is a women’s salon that houses the latest products and equipment. This – coupled with highly experienced staff and their knowledge of the latest trends in the field of beauty and grooming – ensures the best services and results for customers. The ambience is warm and inviting and they operate in a clean and hygienic environment. 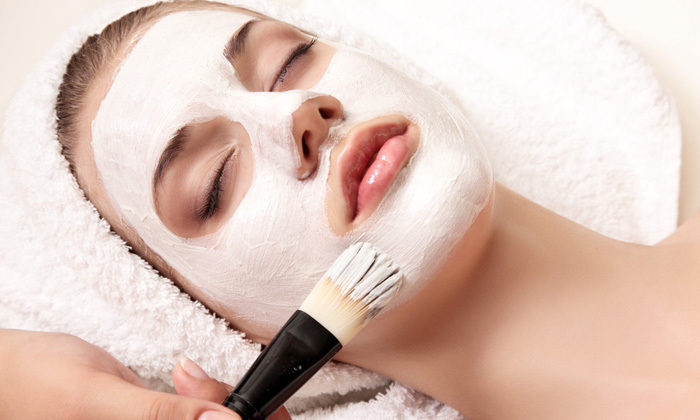 So head over to Star Beauty Parlor and treat yourself to some well-deserved pampering.